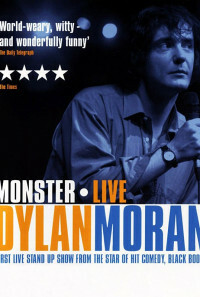 Dylan Moran talks about Dublin, greetings, cigarettes, drugs, life potential, the ideal body, health foods, modern cookery, wine, hotel rooms, mobile phones, cash machines, partying, vodka, whiskey, gin, children and their owners, babyboomers, blues, rap music, young people, politeness, lies, politicians, flatmates, news, euphemism, anti-americanism, the French, religion, prejudice, homosexuals, smurfs, Jesus, beauty, fear, men, women, male genitalia, female genitalia, dialects, Englishmen, Americans, and Irish hair. Regions are unavailable for this movie. 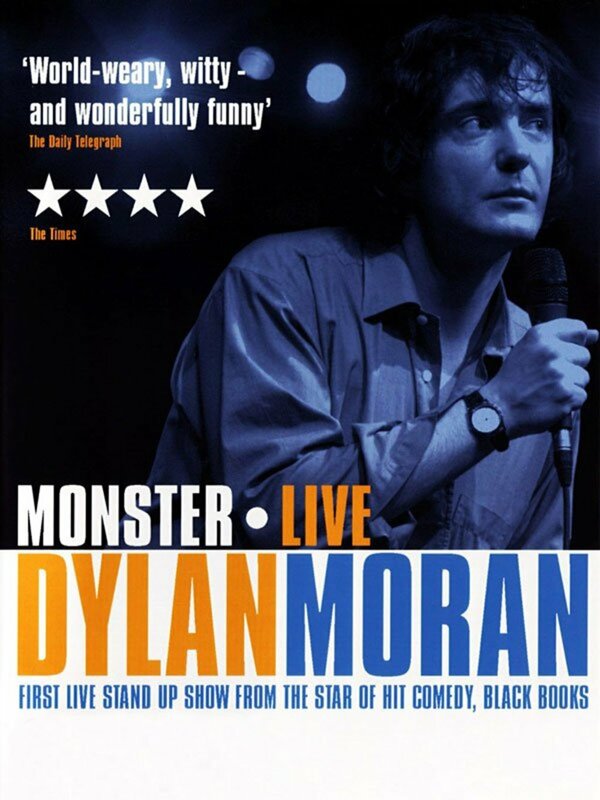 Click the "Watch on Netflix" button to find out if Dylan Moran: Monster is playing in your country.